Recycle your old car and donate to CMI at the same time! 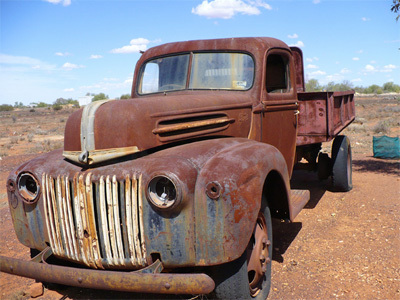 Has your old vehicle reached the end of its useful life? Do you have a junk car just sitting around? Have your old car recycled in an environmentally safe way and donate to CMI at the same time! Charity Car will take any used car, truck or van, provide free pick-up, recycling your vehicle and donating the proceeds to CMI. Then CMI provides you with a donation receipt to help reduce your taxes. To request a quote just fill in the online request form here.